I love your blog! 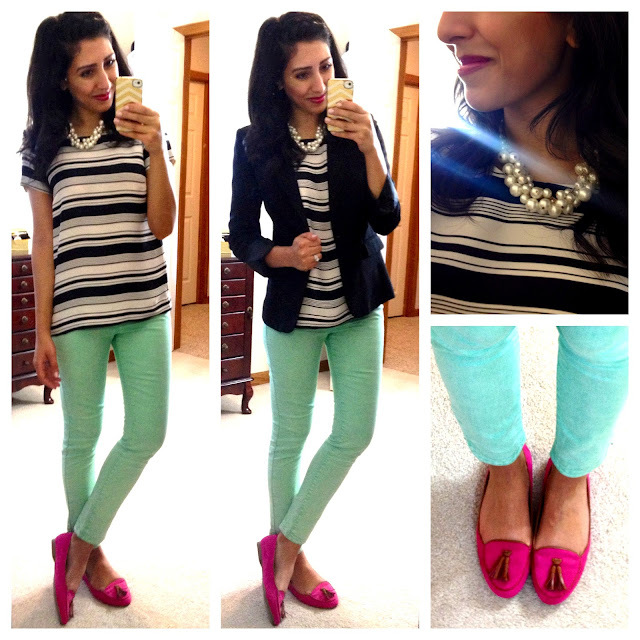 Your outfits give me work-wear inspiration! Where did you get your iphone case? It's darling! Your black and white dress is so cute! Girl your style is amazing!!! Love your outfits. Love it all! 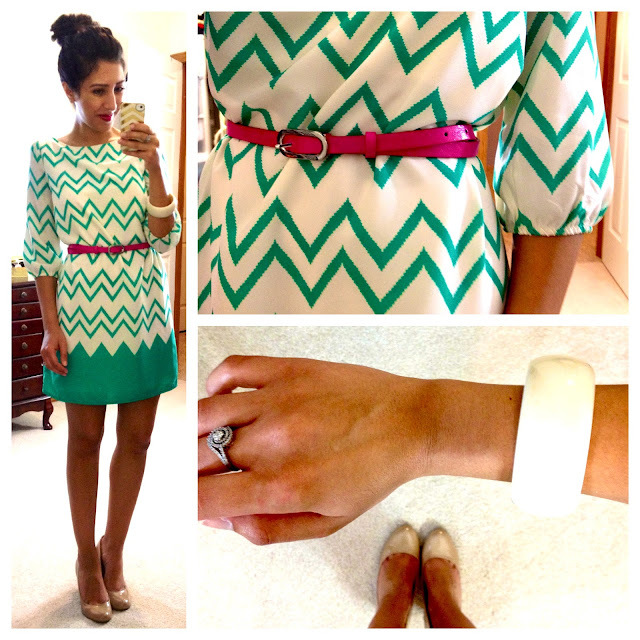 Especially the chevron dress! Loving all those outfits! 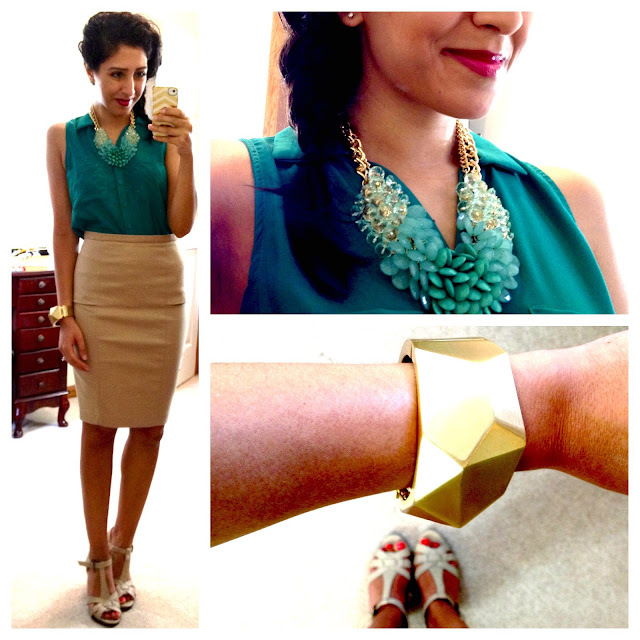 I especially love the blue/green necklace! The chevron dress and the striped shirt with the mint jeans are my fav!! So cute. 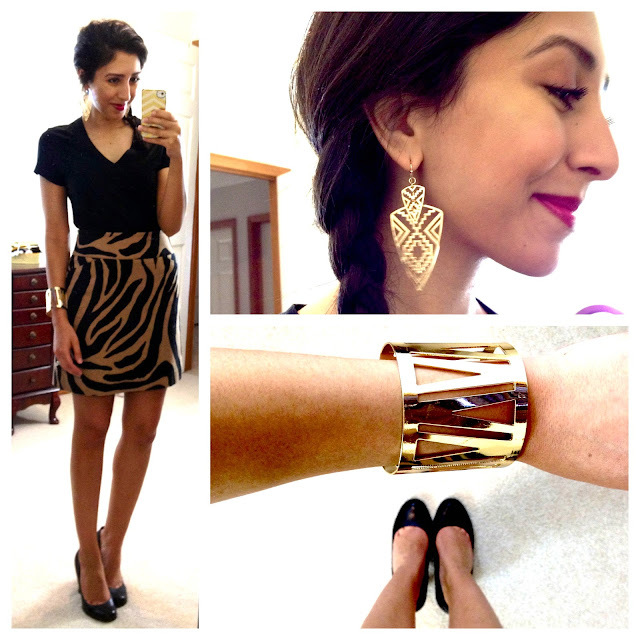 You always have the most polished & put together, yet easy to achieve,look! Makes me want to go shopping! This is the first time I've tried to follow a blog and I can't seem to figure it out! Can someone help me? Love your style, by the way! Thanks for the inspiration! I'm not sure what others do, but I added her blog to my home screen on my iPhone. That way I can check her page often. Hope that helps! you are a style inspiration! you are doing it girl! Wow that WHBM dress is simply fabulous. I like your taste in clothes and you also look great in them. Thanks for sharing, I enjoyed reading your post! I just found this blog and am already obsessed! I am IN love with that WHBM dress! What is the dress called? I would love to try to find it!